We offer a wide variety of classes all taught by exceptional instructors. Ballet is a poised style of dance that incorporates the foundational techniques for many other dance forms. At Celestial Stars we teach the Vaganova (Russian) Technique. Each student will spend 2-3 years in each level. They must show significant knowledge and maturity of that level before they will be advanced to the next level. 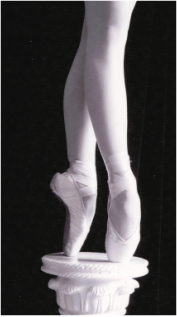 Pointe lessons will begin at age 10-12 and the student must be enrolled in a minimum of three Ballet classes to be allowed on pointe as it is vital that the student be strong enough to handle the demands of pointe. 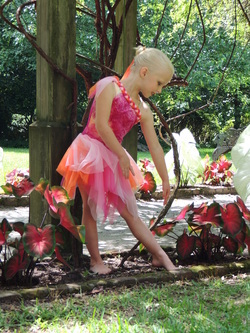 Contemporary is a form of dance influenced by both classical ballet and modern dance. It takes its technique and body control using abdominal strength from classical ballet, although it permits a greater range of movement that may not adhere to the strict body lines or turnout set forth by schools of ballet technique. Many of its concepts come from the ideas and innovations of 20th century modern dance, including floor work and turn-in of the legs. This style is generally danced barefoot. The students focus on strengthening the core of the body during warm up which dramatically increases their understanding of their ballet technique. The choreographed movement is very expressive and the students also work on improvisation. 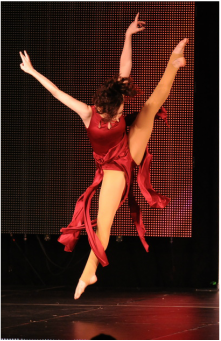 It is also great for the student who is more inclined to the freedom of movement that contemporary dance offers. Tap dance is a form of dance characterized by using the sound of one's tap shoes hitting the floor as a percussive instrument. As such, it is also commonly considered to be a form of music. 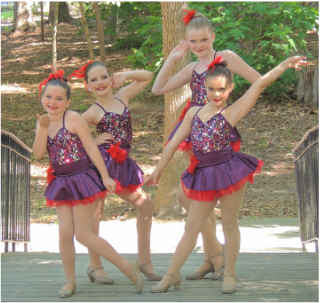 We teach Broadway tap as Broadway tap focuses more on the dance and it is widely performed as a part of musical theater. A fun and engaging class with roots in yoga, ballet, children's theater, and mindfulness. A fun new class with age appropriate movements. 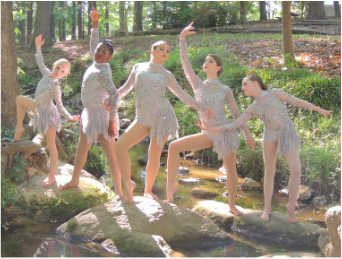 The Dance Company is engaged in multiple performances throughout the year and students have the opportunity in participating in either the Youth America Grand Prix (world's largest and most prestigious Ballet competition) and the Showstoppers Competition.